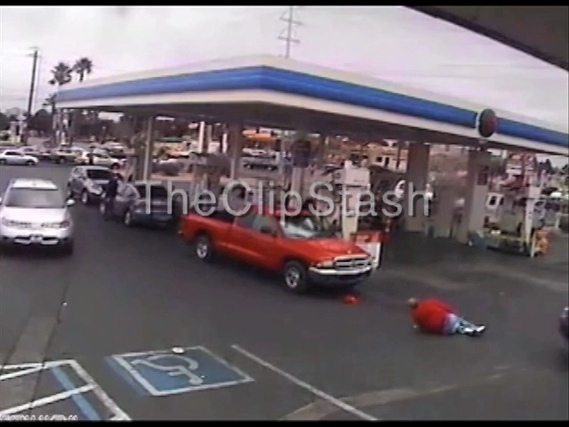 Incredible moments of violence caught on surveillance, police and news cameras. Caution! Video may not be suitable for all audiences! Displaying 30 of 60 clips. 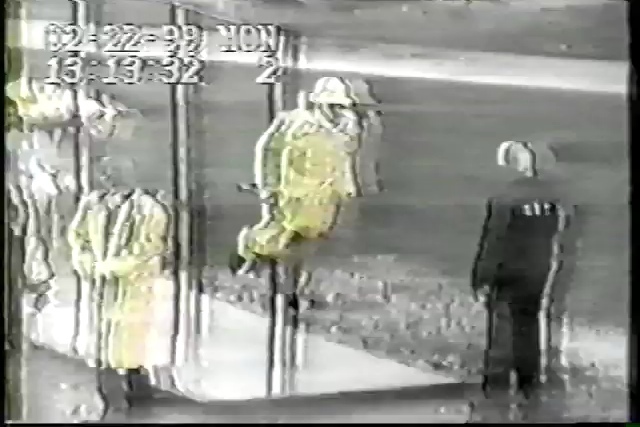 Pelican Bay State Prison Riots! 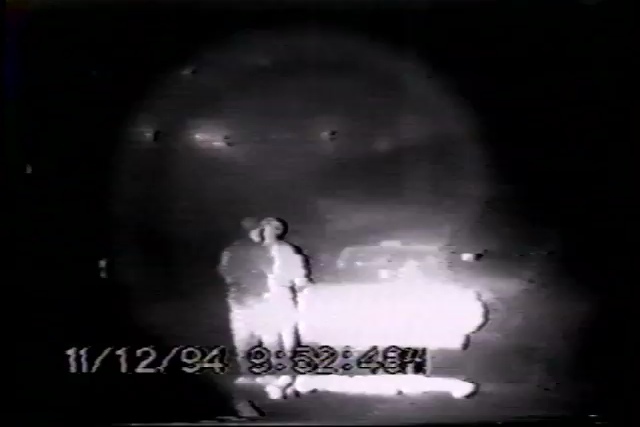 Incredible imagery of violence caught on camera within the courtyard of Pelican State Prison. Fire Truck Struck In Shootout! Several Minneapolis firefighters are lucky to be alive after getting caught in the crossfire of a shootout! 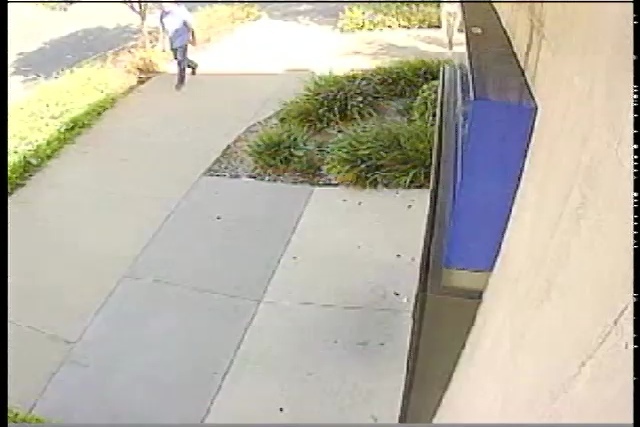 As a woman attempts to make an ATM deposit, a man attacks her with stun gun, which caused the victim to fall to the ground. 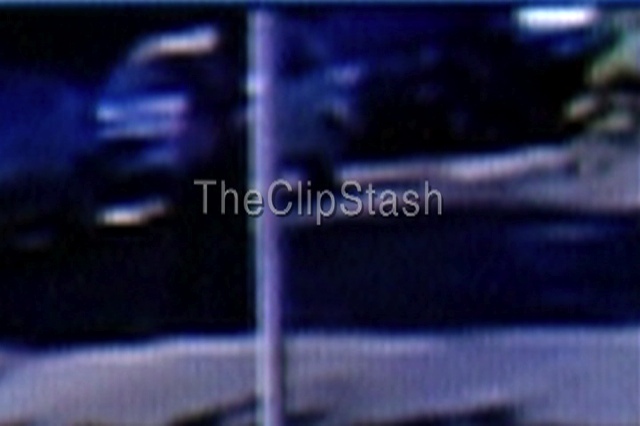 A surveillance camera caught the robbery as it happened and shows the suspect running away with the deposit bag. Wild West Brawl And Shootout! 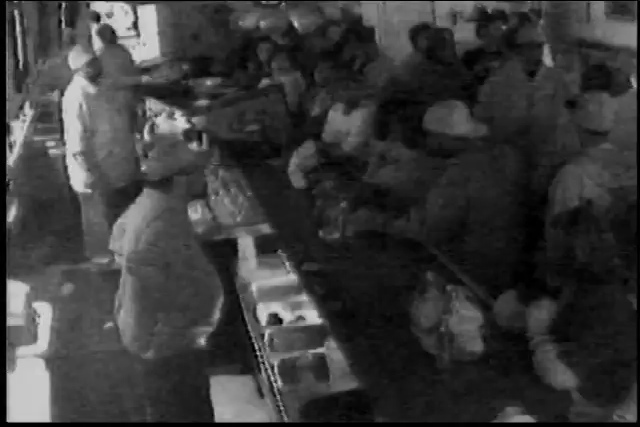 Security cameras catch a brawl and shootout between bar patrons at a Ohio bar. Amazingly, no injuries were reported! 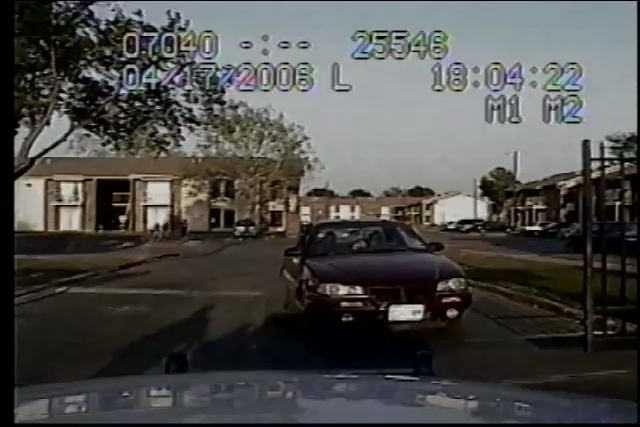 As an officer attempts to apprehend a driver he has pulled over, the man punches him, breaking his jaw! 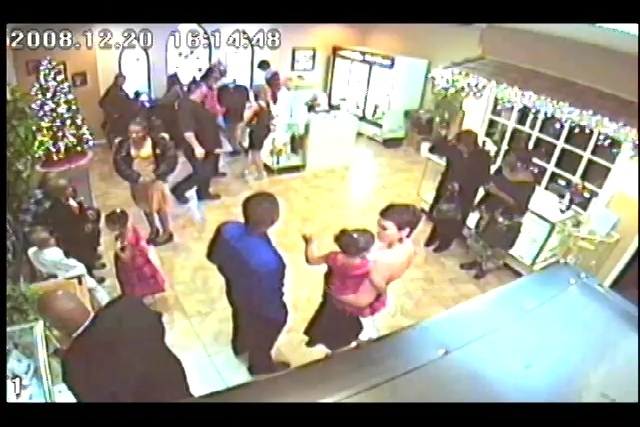 The two wrestle on the ground despite pleas from the man's children to stop. 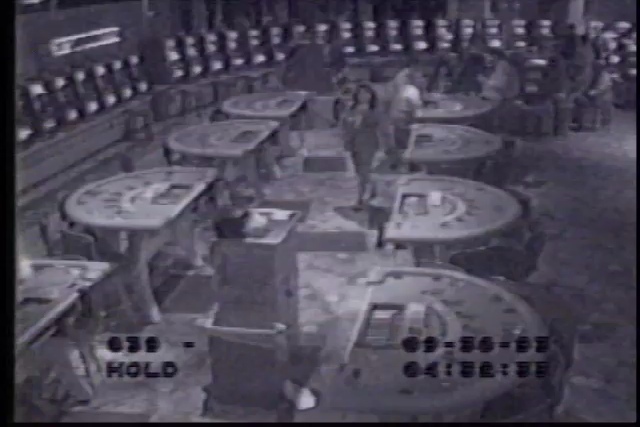 Security cameras catch a brazen robbery of a Minnesota casino as masked men burst on the scene and grab some loot. One brainless member of the clan looks to hurt himself as he attempts to break a display case with his foot. 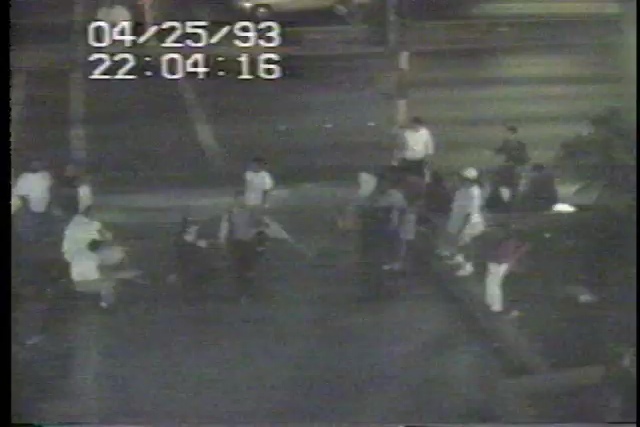 A Vegas tourist is attacked by striking union workers. It all started after the man's wife got into an argument with the picketers. 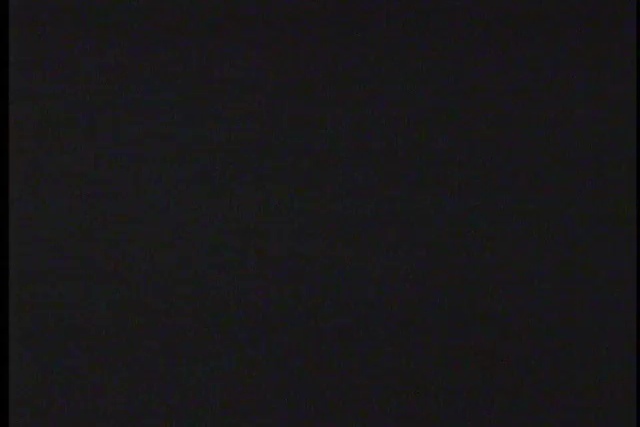 Surveillance cameras catch a violent shooting and pistol whipping that was the result of an argument between drunk friends during the taping of a rap music video in the Bronx. Maybe the most amazing thing other than this victim surviving is the fact the shooter has a drink in one hand the whole time! 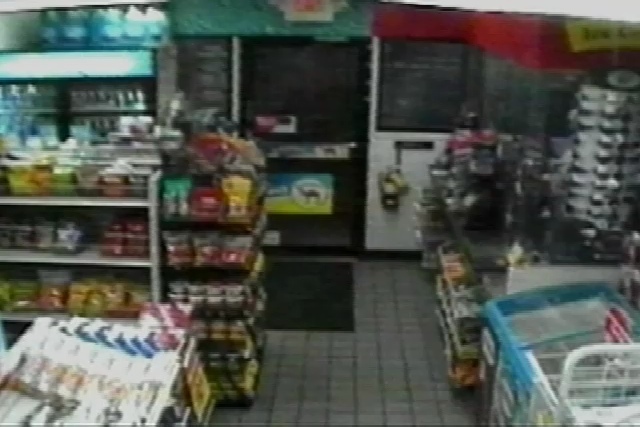 Armed Clerk Surprises Armed Robber! 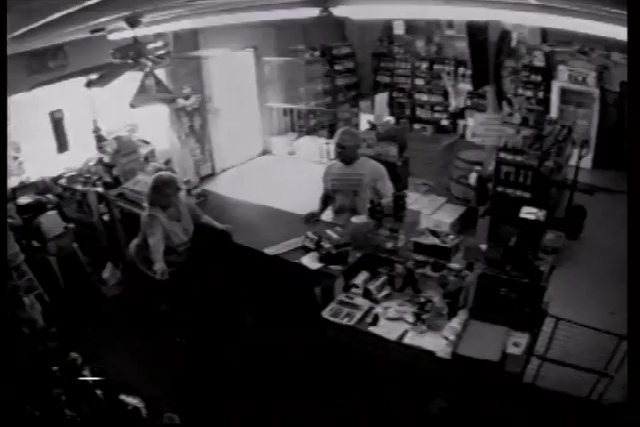 Armed robber is quickly confronted by gun toting clerk who wastes no time in defending the store front! 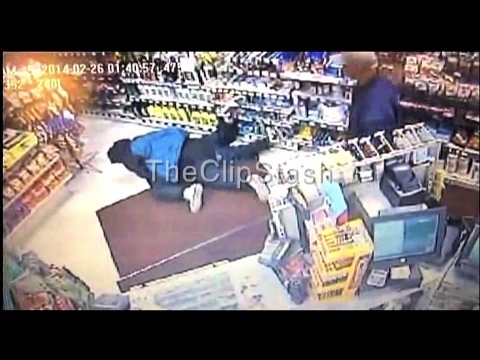 A liquor store clerk is kindly helping a customer when from out of nowhere the customer smashes a giant glass jug against her head and jumps the counter! 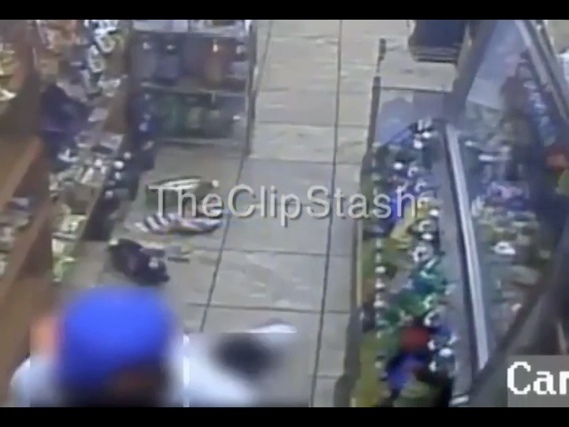 Good surveillance video of robbery caught on security camera at a market in Los Angeles. The gun toting thieves think they take the surveillance camera's recording device with them but they pull the wrong box from the shelf! 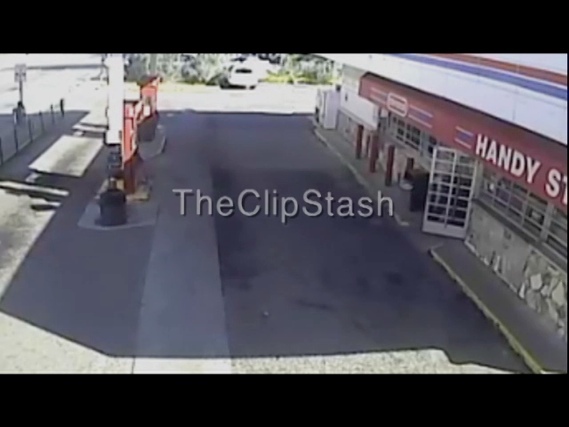 Two workers at a gas station are violently attacked during a robbery attempt by two men. When the register doesn't open, they take it with them! This man was being held simply on traffic violations when his stay turned into a prison beat down! 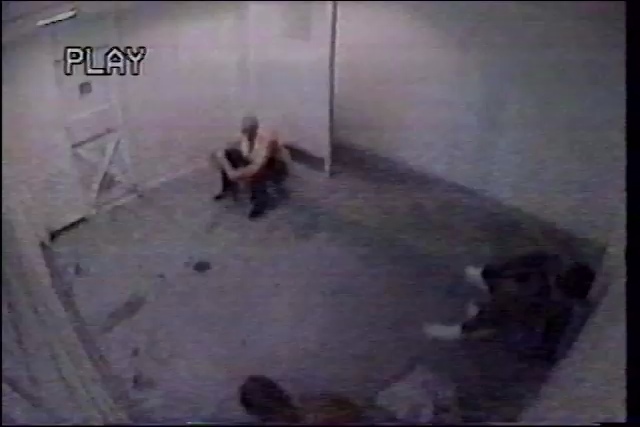 A reputed gang member was sharing a cell and proceeded to punch and steal clothes right off the victims back! An officer attempting to apprehend an escaped fugitive takes quite a beating before a bystander steps in to help subdue the criminal. 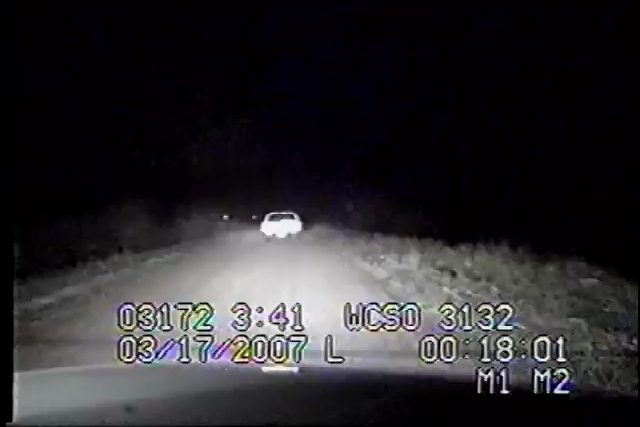 Deputy Shot Point Blank, Survives! 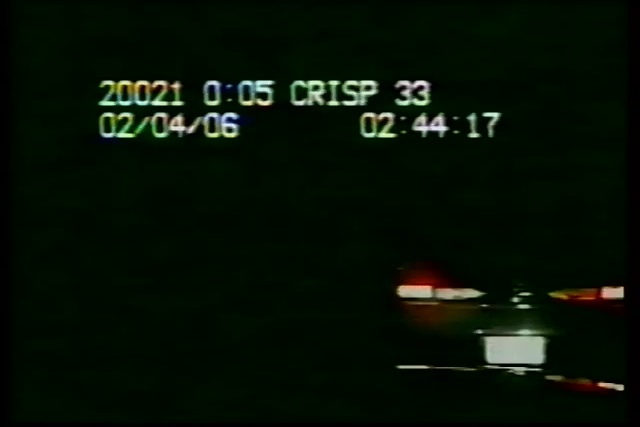 A Georgia deputy is lucky to be alive after being shot point blank by a driver he has pulled over. Man Gets Pummeled During Unprovoked Attack! 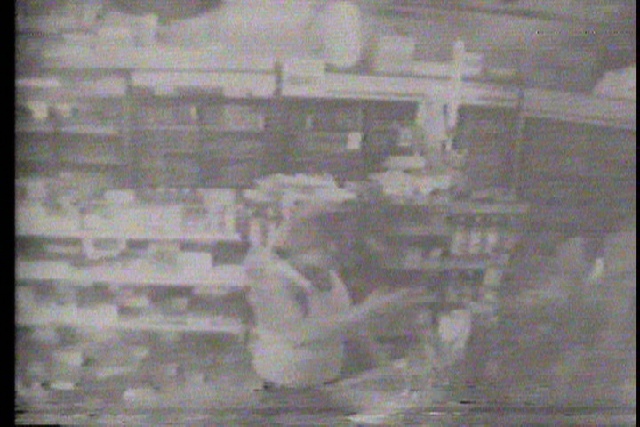 Incredible surveillance footage shows man getting punched out by another customer in a convenience store. The victim had no clue what set the man off. 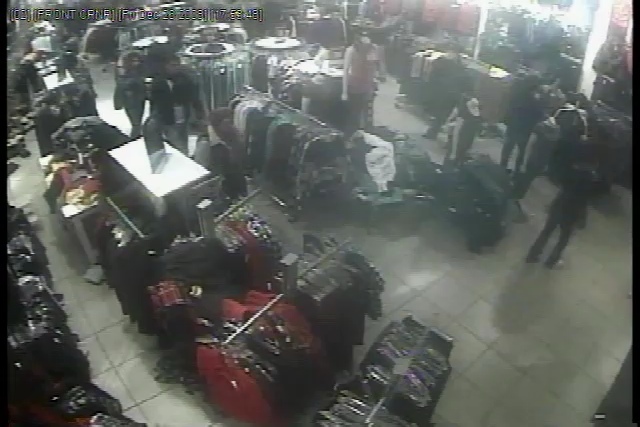 Fight breaks out at Wisconsin shopping mall sending holiday shoppers running for cover! 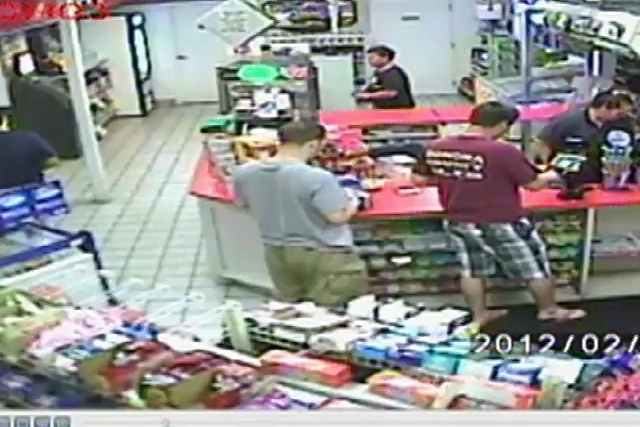 A convenience store clerk is stabbed several times by two big guys in black. 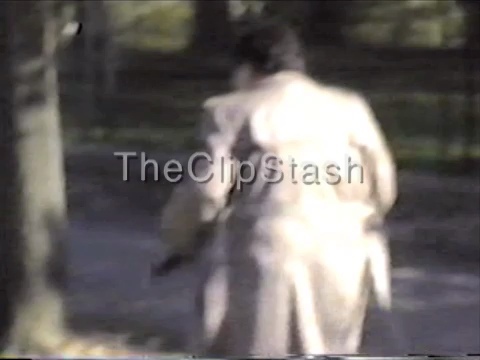 The robbers forget about the cash register as they are chased out with a baseball bat! Sometimes the heartwarming clips are just as notable as the tragic! Police officers are real life heroes leading these toddlers to safety daisy-chain style! 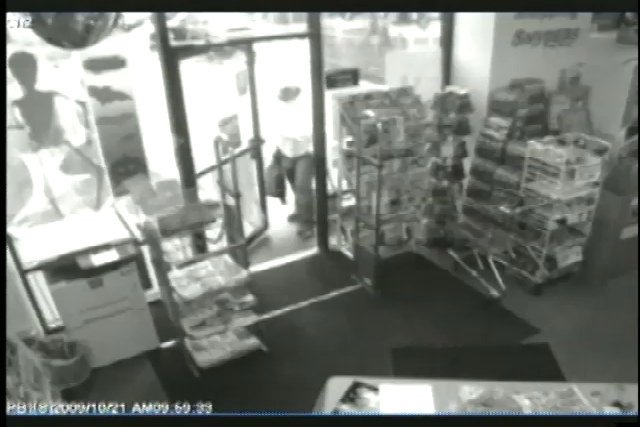 Two men are caught on camera robbing a Florida convenience store with one brandishing a bat as he threatened the clerk. The thieves didn't see to care much about protecting their identities. 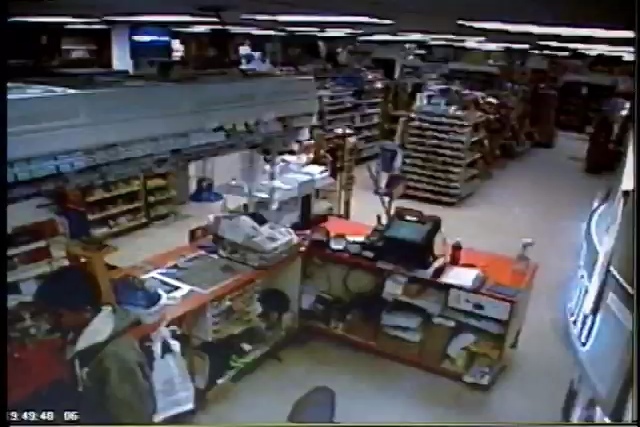 Worker Fends Off Robber With Stool! A knife wielding robber encountered some stiff resistance after an employee fends him off with a stool as he attempts to rob a pharmacy. The suspect fled the scene empty handed! Customers Unmask And Restrain Robber! 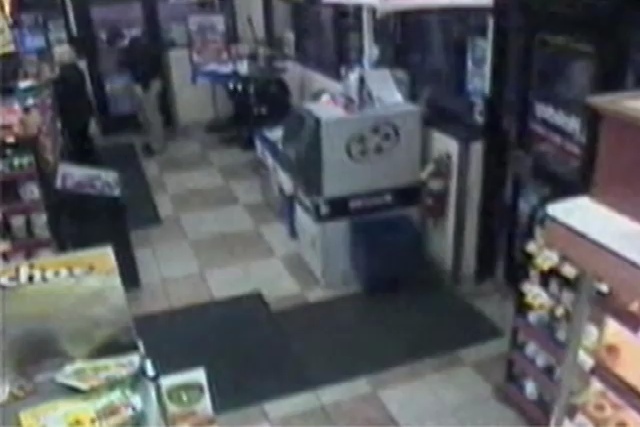 A robber attempting to rob a convenience store is stopped short as he's tackled and restrained by several customers. 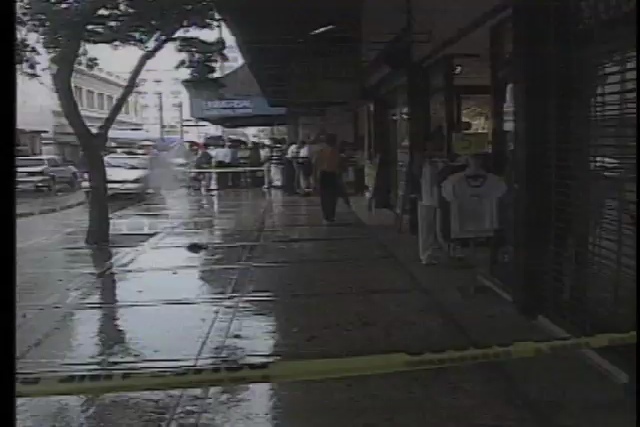 As the customers held the suspect tight a store clerk removes a makeshift mask, a shirt covering the suspects head. 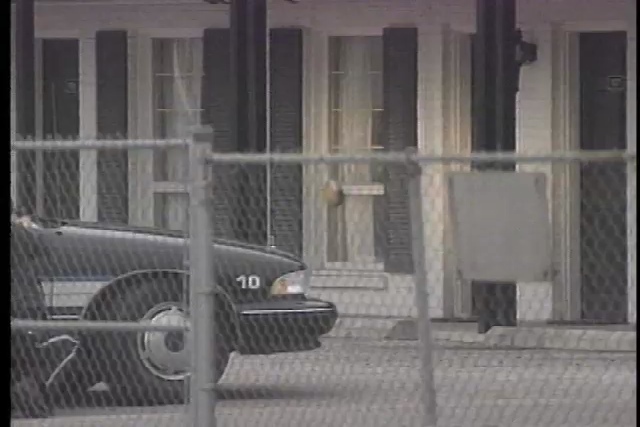 Police arrived a short time later and hauled the man off to jail! Biker Gang Breaks Up Wedding! The happiest day of a couple's life just turned into an ugly memory as two rival motorcycle gangs clash during a wedding reception in Vegas!